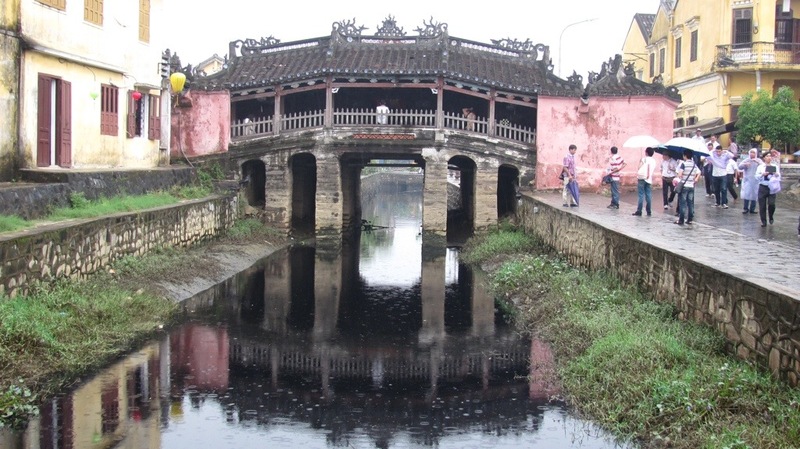 French, Japanese, Chinese and a splash of Vietnamese makes Hoi An. 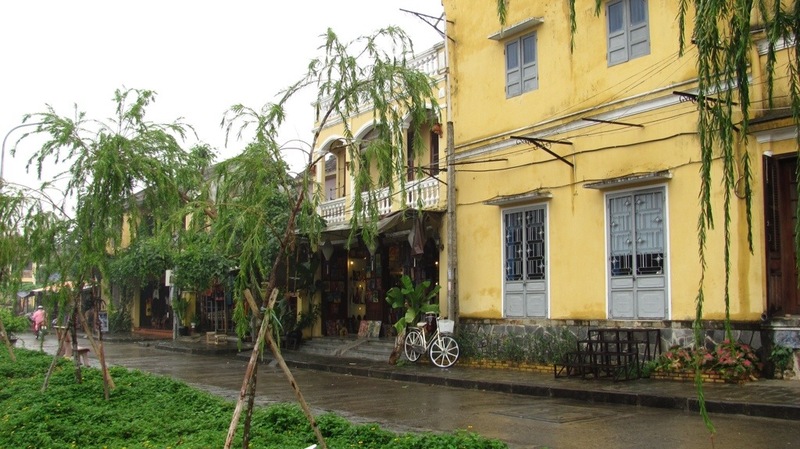 Yellow colonial buildings hug the river. 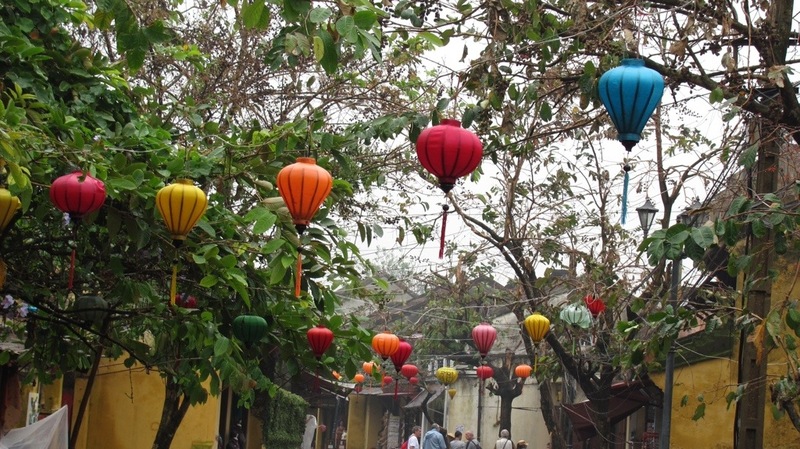 Bright, colourful lanterns adorn trees, shop fronts and streets. 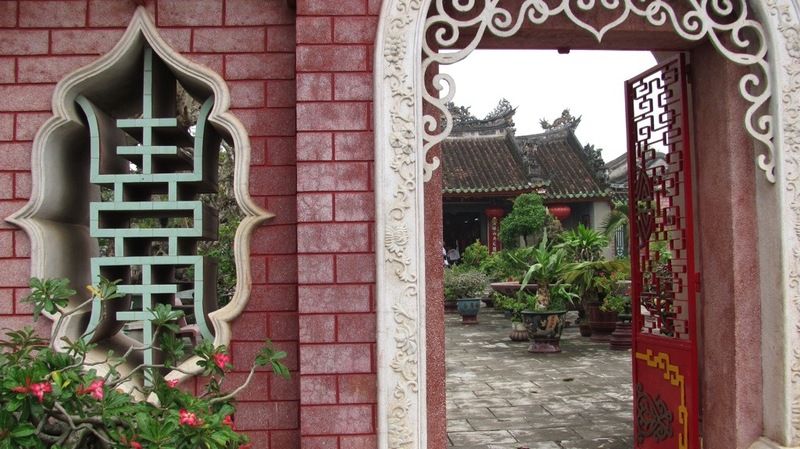 Chinese-style pagodas and temples are pressed up against wooden shop houses. Cafés full of character and ambiance send enticing aromas out onto the street. 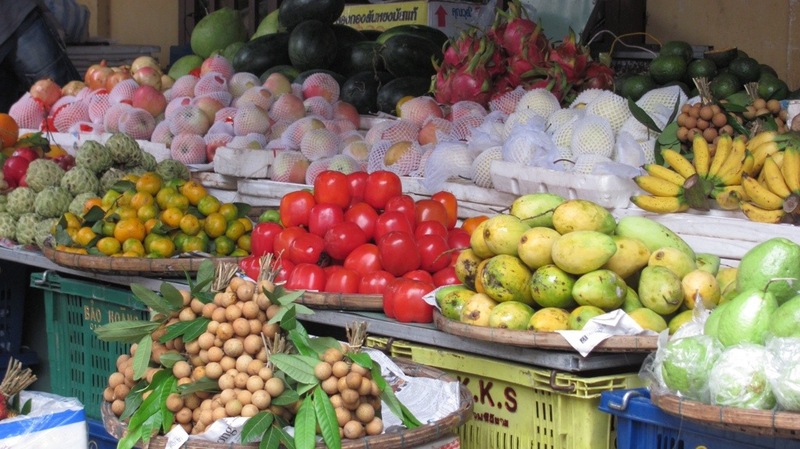 The food market is brimming with hawkers and street sellers trying to tempt you with their wares.